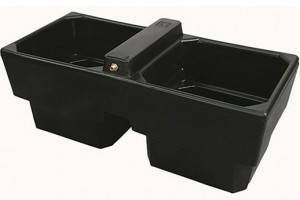 The 40 gallon (180L) double reservoir water trough can be positioned between two zoned areas thereby maximising use. 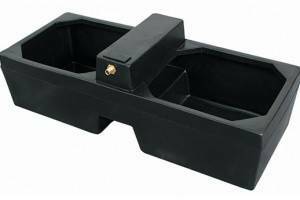 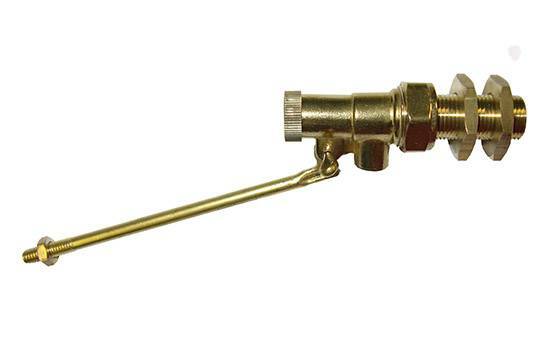 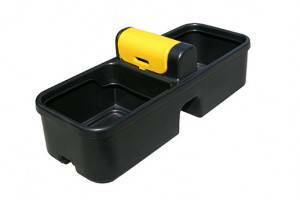 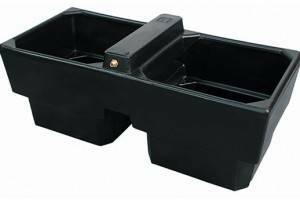 The trough is fitted with 1/2" high pressure float valve (10L/min) protected within a plastic compartment. 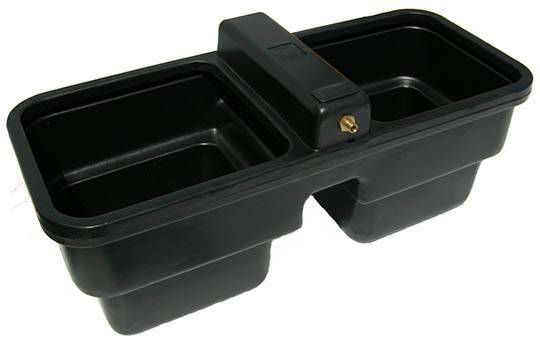 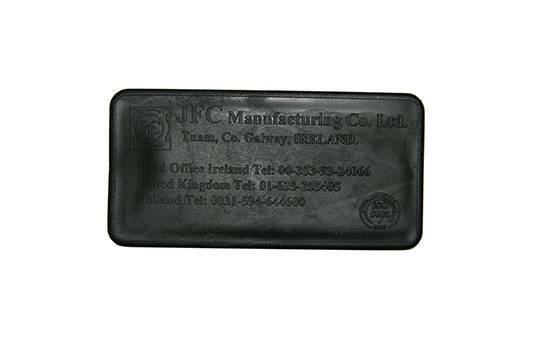 Manufactured from frost resistant and UV protected polyethylene.